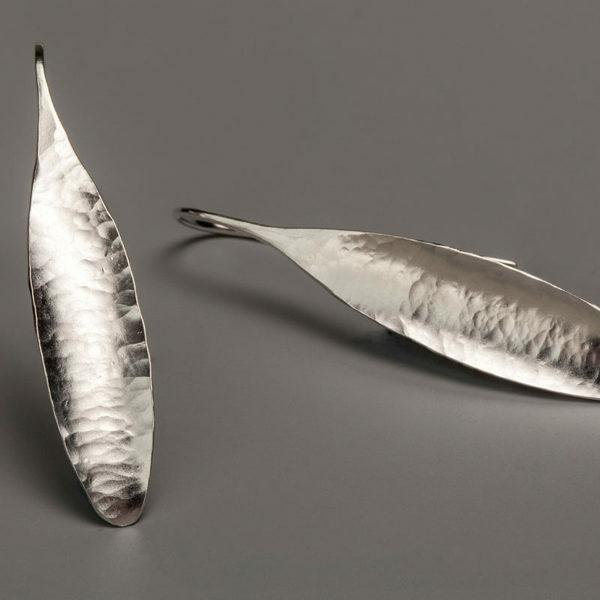 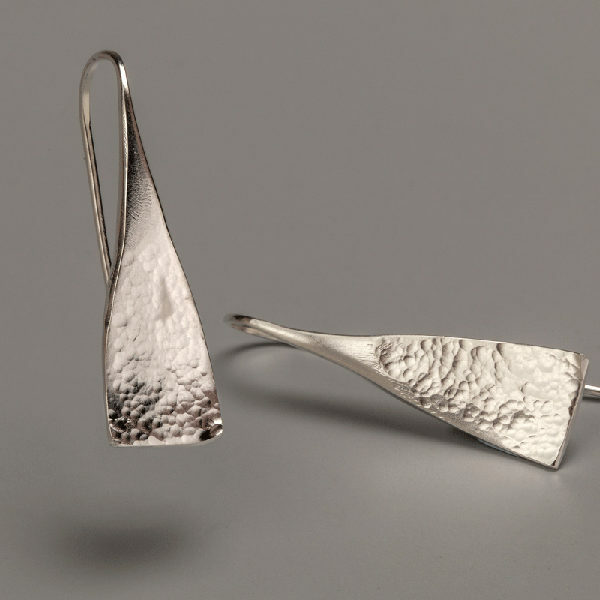 Janet has completed a range of silversmith courses in the 10 years she has been making jewellery. 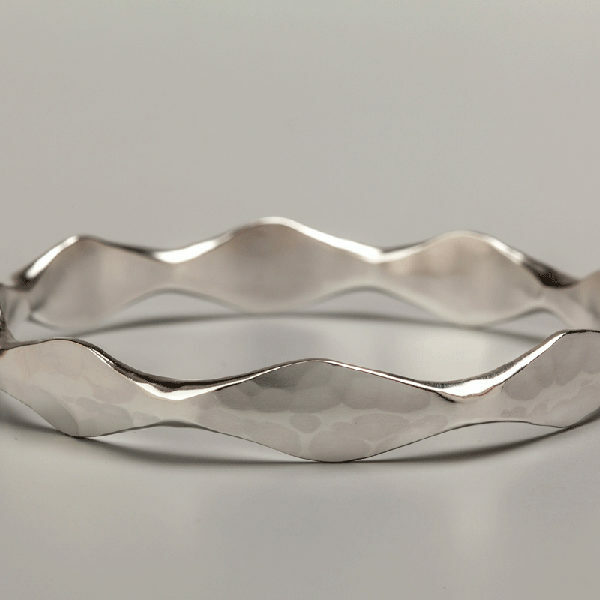 Her style is contemporary unfussy and easy to wear. 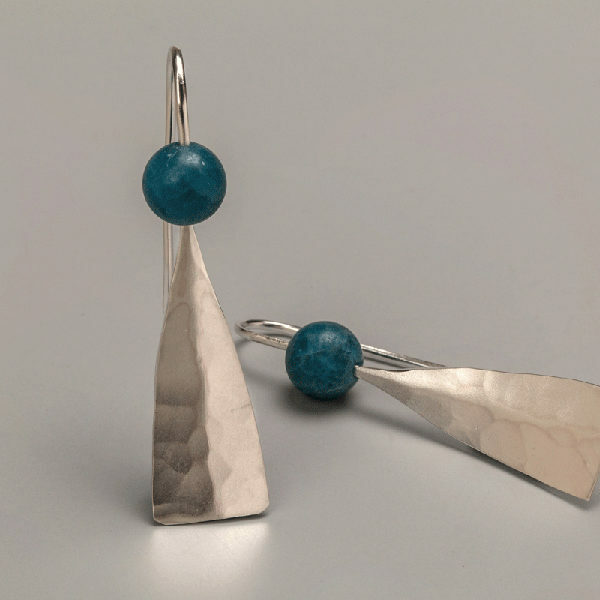 She works mainly in silver but sometimes combines with gold and natural stones. 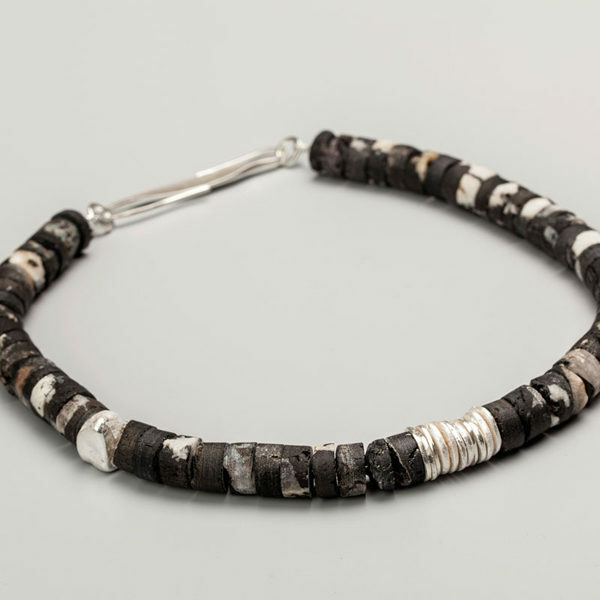 Her distinctive style is achieved using techniques of forging, reticulation and oxidation to highlight and emphasise the surface of the metal thus producing highly individual pieces of jewellery.